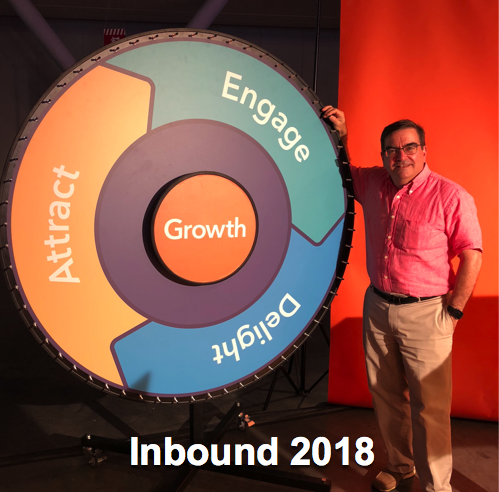 Inbound marketing is all about bringing your clientele to your doorstep, freeing you from the horrible inefficiency of cold calls and high-dollar, low-yield, poorly-targeted outbound advertising campaigns. 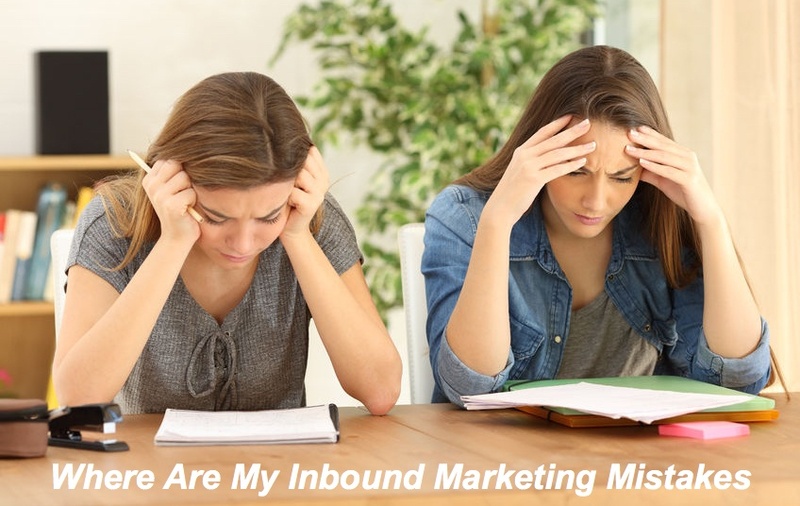 But even inbound marketing falls flat without a healthy stream of inbound marketing leads, and inbound lead generation is a science unto itself. 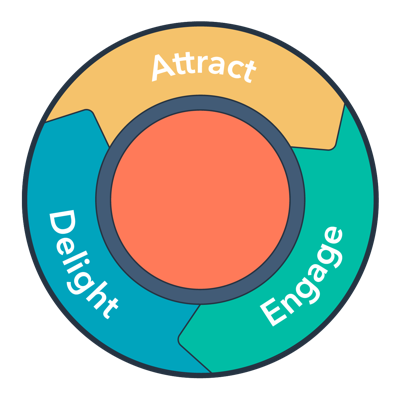 Let's examine some basic considerations for enjoying a more proactive -- and profitable -- approach to your inbound lead generation. While you can never predict with 100 percent certainty where your next major account may be found, it never hurts to maintain a presence in cyberspace's most likely spots. To name just one example, LinkedIn is a given for B2B decision makers, in general, and the proliferation of specific industry segments and groups can help you zero in on your target market even more closely. So you'll want to make sure you've built a solid presence that naturally attracts those LinkedIn leads. Professional associations that cater to your specific industry niche are also great places to plant your flag and grab attention. Ultimately, however, you want leads to discover your company website, and this means making sure that website shows up in online search results. Website optimization is critical for attracting the attention of the major search engines, which in turns allows your site to be ranked highly enough to show up on relevant keyword queries, from specific products and services to your geographical area. 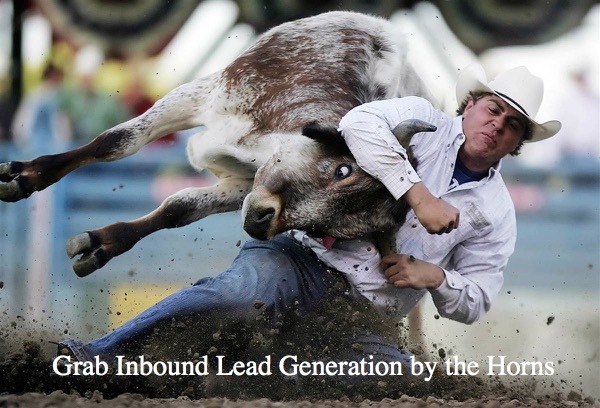 Inbound lead generation is all about prospective buyers discovering your business as they search for solutions to their needs. That's why your marketing content needs to be ready to dazzle them. Permanent web page content, blog articles, videos, white papers -- these and other engaging bits of insight must be properly prepared, optimized and distributed so that they lie in wait like nuggets of gold along a California riverbank. But to make sure you're creating the right content for the right channels, take the time first to develop a strong, sensible, comprehensive inbound marketing strategy. While you're addressing your target audience's concerns and interests, always include a call to action, no matter how mild-mannered. Even a simple link to your website for more information can facilitate the creation of a beautiful new lead. 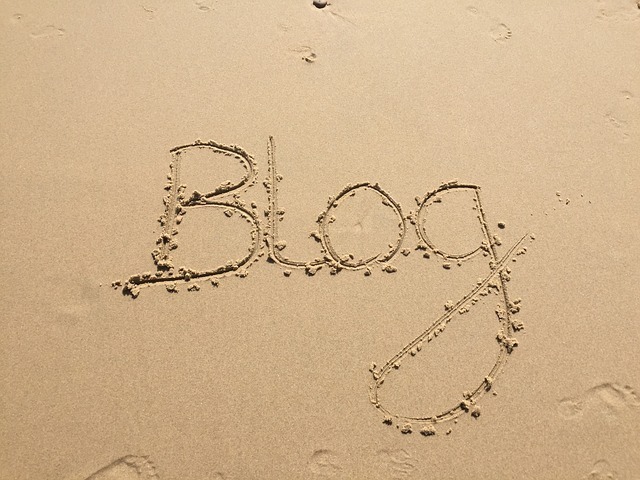 Add calls to action to your blog articles and other marketing content. Your interested visitor isn't a lead until you've obtained that visitor's contact information, plus whatever demographic (job title, location et cetera) you may need to cultivate further interest. In most cases, that information is not handed over casually -- you'll have to make it worth the visitor's while. A landing page for a specific product or service is the perfect place to make that exchange. Any lead "hot" enough to be directed to this page is ready to receive, not only an extended sales pitch but also the enticement of special offers, from exclusive discounts and memberships to scholarly white papers and e-books. The use of contact forms makes it easy for you to capture the data necessary to evaluate that lead in detail and nurture it to fruition (see below). At the very least, you should ask for the first and last name, job title, company name, business phone number, and business email address. You may also provide a checklist of specific products, services, or topics of interest that your visitor might like to receive. If your well-crafted content strategy is paying off by generating leads -- congratulations! But inbound lead generation is only the first chapter of what you hope will become an epic journey toward a rewarding finale. In other words, once you have those leads, you need to to cultivate them so they'll turn into profits, not just in the short term but for many years to come. Lead nurturing is accomplished in a variety of ways, using a variety of tools, to ensure that you're using the right persuasive tactic at every stage of the lead conversion process. Different stages in the sales funnel need to be addressed with different messages, using content that you've prepared for the questions, concerns and objections most likely to stop the lead from moving on to purchase. As we've described previously, the Buyer's Journey moves through three distinct stages: Awareness, Consideration, and Decision, in that order. The Awareness stage may require you to create content that introduces concepts, explains problems, and enlarges the lead's understanding of where your company enters the picture. The Consideration stage encourages the lead to think about his own organization's needs, weighing one solution against another. The Decision stage is where the sales pitch and call to action compel the lead to take the final step, whatever you want that step to be. You can't know which types of messaging to hit your leads with unless you know what stage of the Buyer's Journey they are in. That's why it's so critical to monitor page views, link-throughs, view duration and other factors that reveal each lead's status in your marketing machine. This data allows you to score and segment your leads so that they'll automatically receive the ideal chunk of prefabricated (lead nurturing) content to answer the questions and keep them excited. Smarter inbound lead generation practices can play a key role in more effective online marketing, especially when you follow them up with the proper lead nurturing techniques. To review: Start with developing your content marketing strategy so you'll have the battle plan. Figure out where some of your most lucrative leads reside in cyberspace, and make sure you have a presence there as well as a strong "home base" website. Then create creative, optimized, relevant content that pops up in response to queries from potential leads. Last but certainly not least, use calls to action and special offers to obtain key data that permits you to nurture those leads all to the way to the end of the road -- revenue!